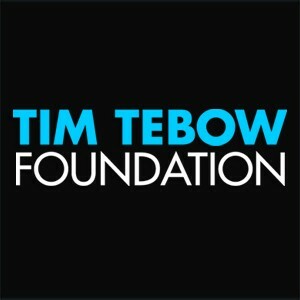 "Through every step, Tebow's life has defied convention and expectation. While parts of his life have been well-documented, these stories have always been filtered through the opinion of how it really happened-on the field, behind the scenes, and through his eyes." Tim talks about how his team acted after winning the championship but their actions weren't okay with Tim. They were acting as though the road ahead would be easy and everything would be handed to them but Tim challenged that. That wasn't the way he was brought up & he wouldn't let his team fall into that either. I would rate this book a 4 out of 5. This book is for people with interests in football, family, and faith. I thought it related to my life with strong interests being football, family, and faith. I didn't rate it higher because I enjoy stories of people who come from humble beginnings. I chose this passage because it speaks to competitiveness which easily relates to how I have been brought up since I was a kid and ow some things he faced line up with experiences that I've had. I shared this section because Tim talks about tuning everyone around you out and focusing on bettering yourself. As high schoolers, I believe it is important to be able to block others out in certain times when it serves ourselves best to focus on what we need. I have noticed many connections to this book to my own life. It relates to me in that a major focus of this book to my own life is family faith, and football. 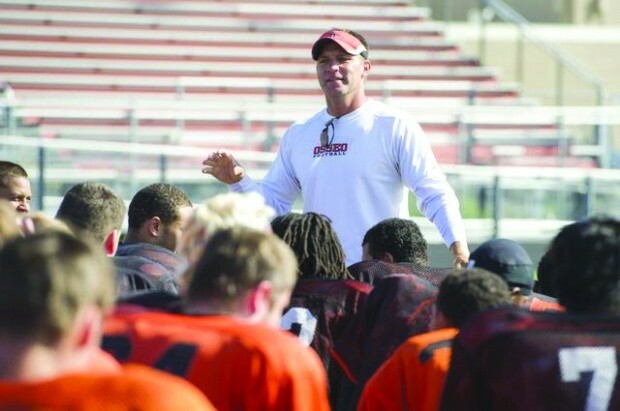 Growing up, as i played high school football for Osseo Senior High, the main message we were preached by our coach was the importance of those three elements. They have had a major role in my life and have served as pieces which factor in to what I want people to know me for.